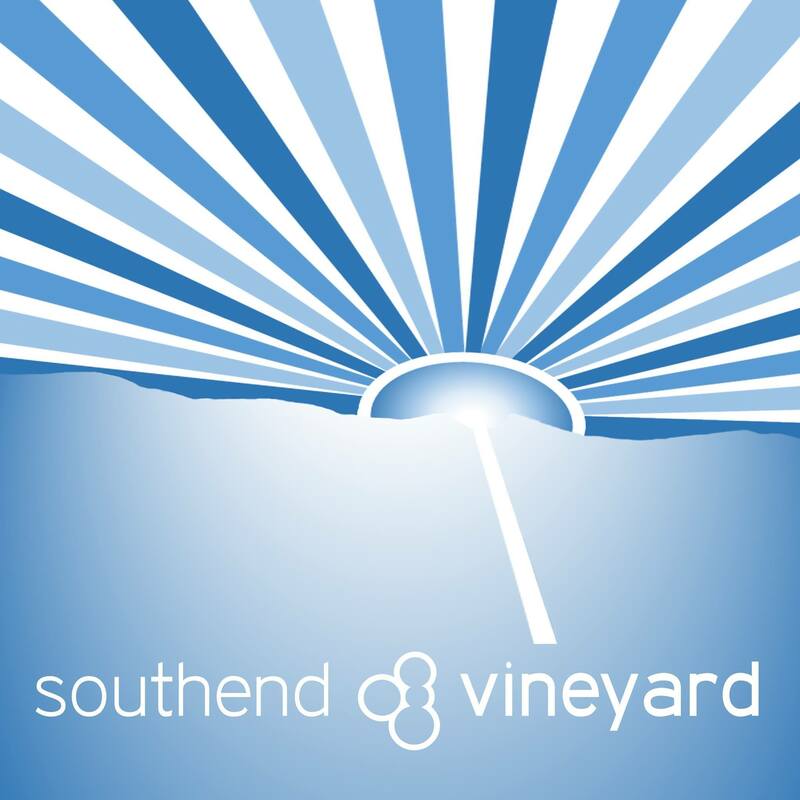 There is always a lot going on at Southend Vineyard, not because we want to keep people busy but because we want to tell people about Jesus and then support, encourage and teach them as they get to know Him. Our number one priority is that we all get to know Jesus, spend time with Him, learn to love and serve Him. Then we want to get to know each other and love and serve each other too. That’s why we do what we do. Here are our main regular events. You’ll find more on each through the links below. Weekly Sunday service at Prince Avenue School at 11am and at MOLO Lounge at 7pm (except the last Sunday of the month when we meet at 7pm at The Storehouse, SS2 5AW). Church prayer meeting is every first Friday of the month at Kate and Darryl’s at 7.30pm. Small groups in various locations on different nights of the week. Family Storehouse is every Wednesday from 9:30-11:30am. Storehouse women’s session every Wednesday from 1-1:45pm. Please see the posts on our Home Page for details of special events, and click on them to read more information. Come and be part of Southend Vineyard, doing life together.